The study originated in the UK but the results are just as applicable here: buying a pre-owned luxury watch can be a better long-term investment than an IRA, especially if you shop intelligently. Harper’s Bazar noted the finding from pre-owned luxury watch retailer Xupes, which valued 1,000 pre-owned luxury watches and compared them with data on growth of ISA’s – the UK equivalent of IRA’s – from the Bank of England over the past three years. 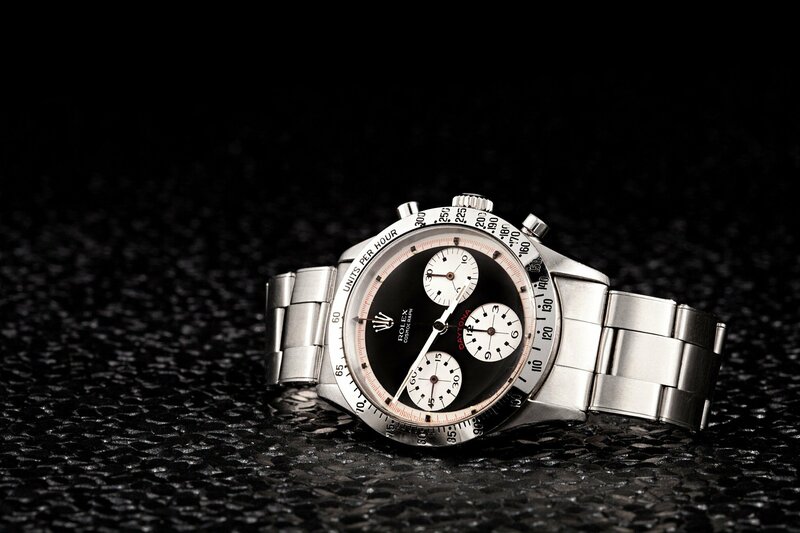 Retirement account interest rates stayed flat or showed a decline in contrast to certain luxury watch models, chief among them the Rolex Daytona, the study shows. Daytona prices, are constantly on the rise making them a smart investment on the pre-owned market. Take the Daytona Paul Newman 6239 as an example. In fact, the new Daytona Cerachrome model 116500LN is still released at last year’s Baselworld, are still selling for $5,000 over full retail showing just how popular these watches are. Other gold-plated watch investments (so to speak) include the Cartier Santos with a 57% percent increase in value over the three-year period, the Rolex Datejust with a 54% average increase – despite a small dip in value in 2015 – and the Tag Heuer Grand Carrera, up by 33%. 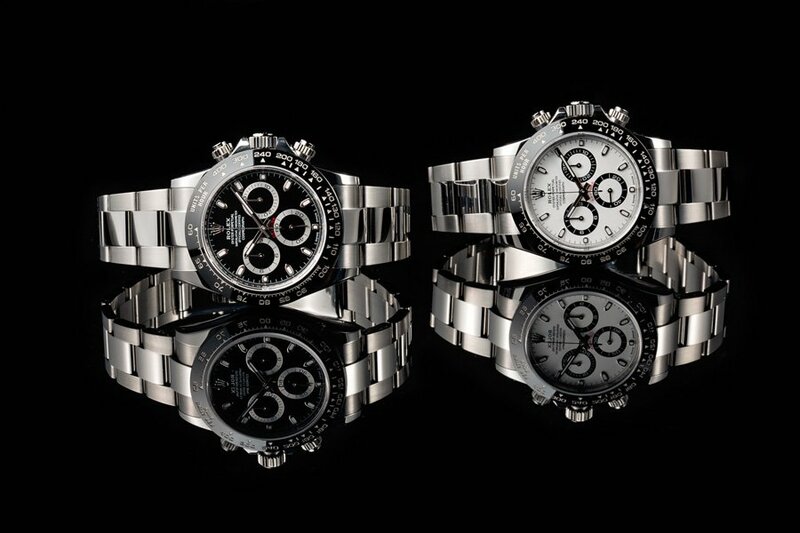 These Daytona 116500 are still in high demand, but there is a low supply causing an increase in value. Since the new Sea-Dweller came with a cyclops, older models are growing in demand. 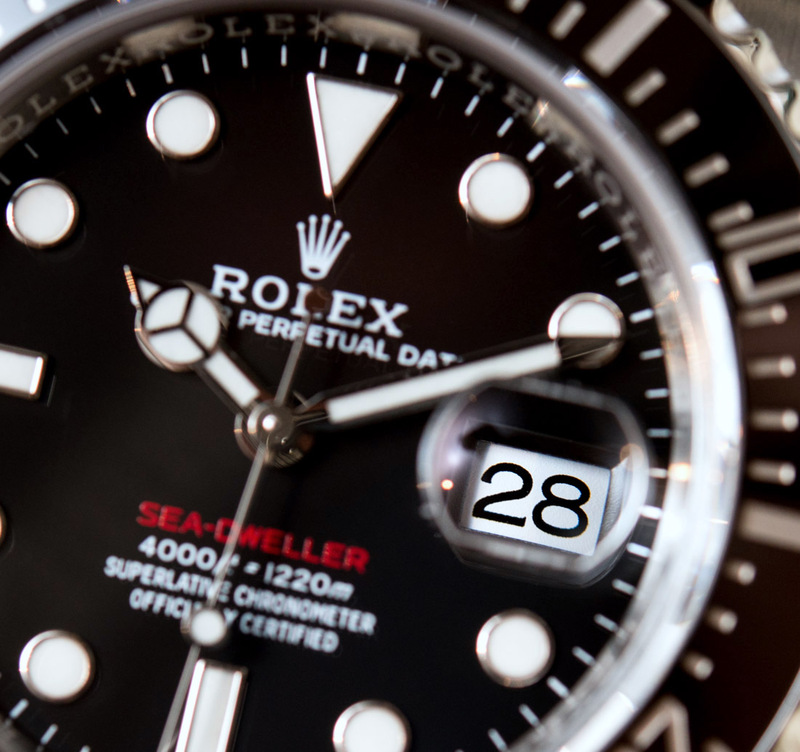 “Like fine wines or collectibles, almost all Rolex models increase in value over time,” Altieri tells AskMen. 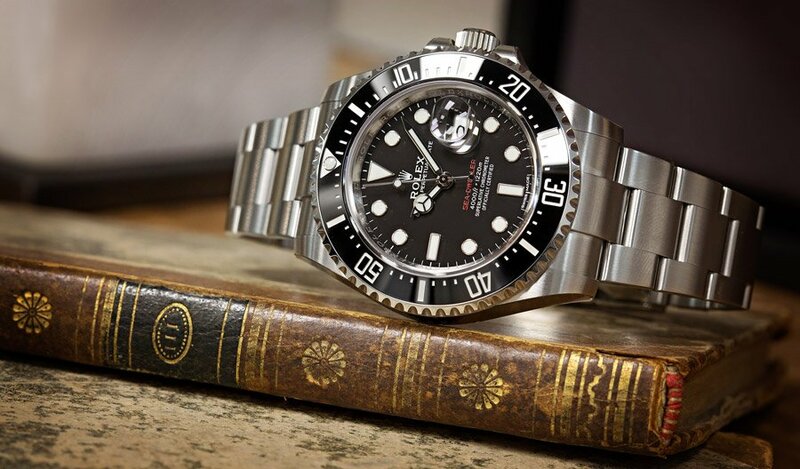 “For example, some models that were made for professionals, like the GMT Master which was developed for Pan Am pilots, or extreme-sports enthusiasts, like the Submariner for deep-sea divers, are some of the most highly sought-after models. Rolex uses the finest gold, stainless steel, and other valuable metals to ensure each watch is durable yet luxurious. They are specifically designed to hold their value, allowing you to keep them, sell them or even pass them down.” Overall the median price increase of the 1,000 pre-owned luxury watches included in the report went up from 6% to nearly 30% over the three-year study period, while investment account interest rates have remain depressed. Limit the study to just Rolex watches and you’ll see even more of a dramatic increase. A portfolio of luxury watches has proven to be a great investment over the past 10 years. It is time to invest and make money off the thing you love, Rolex.